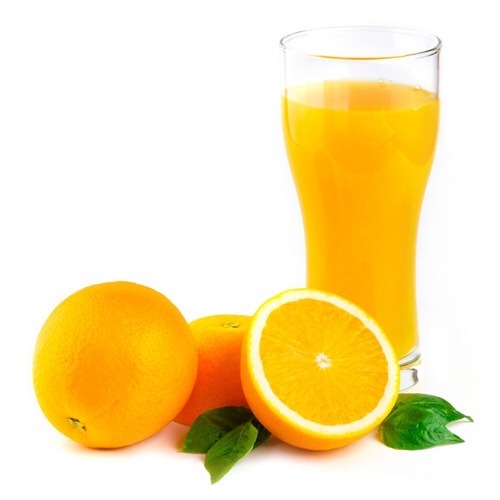 Orange juice is juice made from oranges. You can drink it anytime you want, but most people consider it to be a breakfast beverage. It’s full of vitamin C, so it will help fight colds and stop scurvy. It’s also an essential ingredient for mimosas and screwdrivers. It tastes good, is beneficial to your health, and it makes a great mixer. No refrigerator is complete without it. Orange juice is commonly referred to as OJ. It’s the only juice that gets an abbreviated name. Apple juice is apple juice, not AJ. Pineapple juice is pineapple juice, not PJ. Cranberry juice is cranberry juice, not CJ. Grape juice is grape juice, not GJ. I don’t know why orange juice is the lone exception. You would think that Minute Maid and Tropicana would try to distance themselves from the term OJ after the whole incident involving a certain football player, two dead people, and a white Bronco, but I guess OJ is too established a term. When you’re picking out orange juice, you have to pay attention to your pulp levels. So,e people love pulp, some people hate it, and some have no feelings toward it. No Pulp is always a safe option, but it’s boring. You want some pulp, just not too much. Luckily Some Pulp is actually an option. I think Tropicana makes it. It’s the ideal pulp level for mimosas.